Kenya Breweries Limited Head of Spirits Annjoy Muhoro (Left) in company of Senior Brand Manager Premium Spirits Alice Owambo symbolically cut the ribbon during the kick off launch of the East African Breweries Limited promotion of the second edition of Win a Ride. 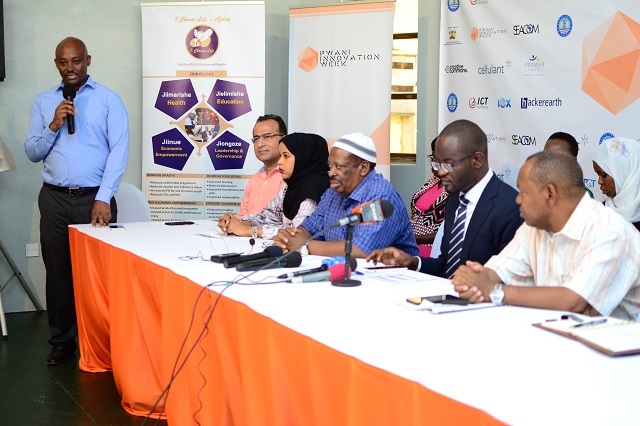 Alcohol manufacturer East Africa Breweries Limited (EABL) has brought back the Win a Ride promotion that will target spirits customers of its brands. The promotion will take place over a 12 week period and there will be daily and weekly prizes. The ultimate prize will be 2 brand new Subaru Imprezas worth Ksh. 3.5 Million each. 6 other winners will take home Kshs. 250,000 each. Buy any bottle of the three participating brands i.e. Smirnoff Vodka, J&B Whisky and Black & White whisky brand. Text the code to 22110. 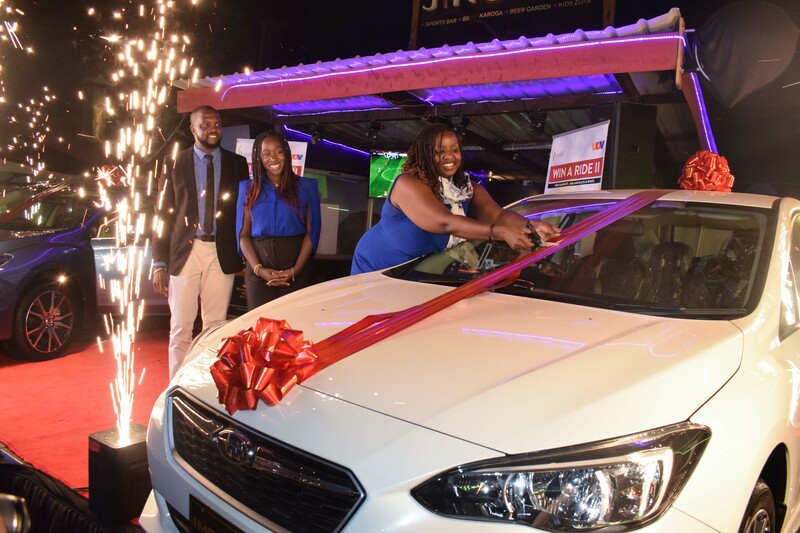 The 2016 Win A Ride promotion saw Owen Karanja Kirumba from Nairobi walking away with a brand new Subaru XV worth Ksh. 4.2 Million.